But, how will procurement organizations evolve? What new capabilities will emerge, and how will procurement transform the work it does and the value it brings to an organization? 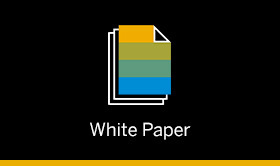 Learn more about SAP’s point of view on the future of procurement in this informative whitepaper.